UCM Percussion is dedicated to excellence, from the many areas of percussion to music in general. When you attend UCM, you will develop your artistic voice and teaching approaches through the study of percussion at the undergraduate and graduate levels within Western classical, “World,” Jazz and commercial, chamber, marching, large ensemble, and electronic practices. You can also engage in the many offerings of composition, arranging, and instrument building, including drum and mallet instruments. “Reconnecting the Music-Making Experience Through Musician Efforts in Instrument Craft.” International Journal of Music Education (2018). http://journals.sagepub.com/doi/abs/10.1177/0255761418771993. “Crafting New Musical Possibilities: A New Educational Area for Academic Music?” Perspectives of New Music 54 (2017). https://www.jstor.org/stable/10.7757/persnewmusi.54.2.0219?seq=1#page_scan_tab_contents. 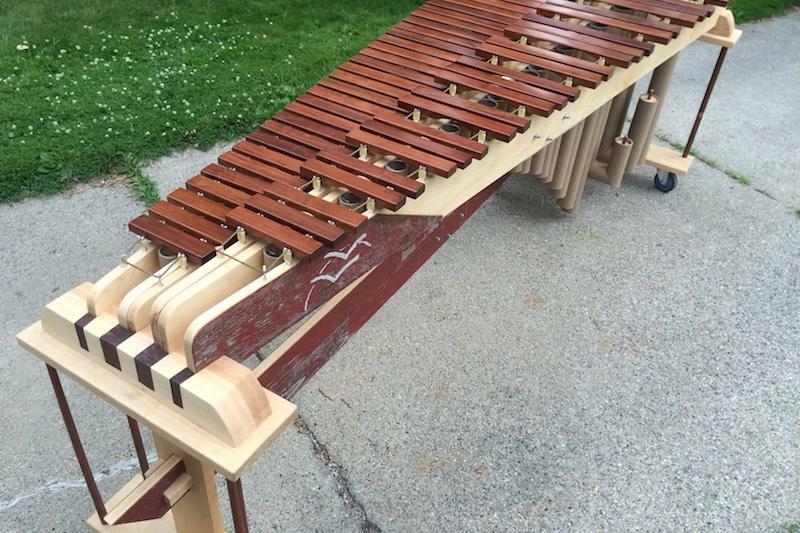 “Reconnecting the Actors of the Music-Making Experience: Supporting Small-Scale Local Craftsmanship in the Academic Percussion Community.” Ecomusicology Review 4 (2016). 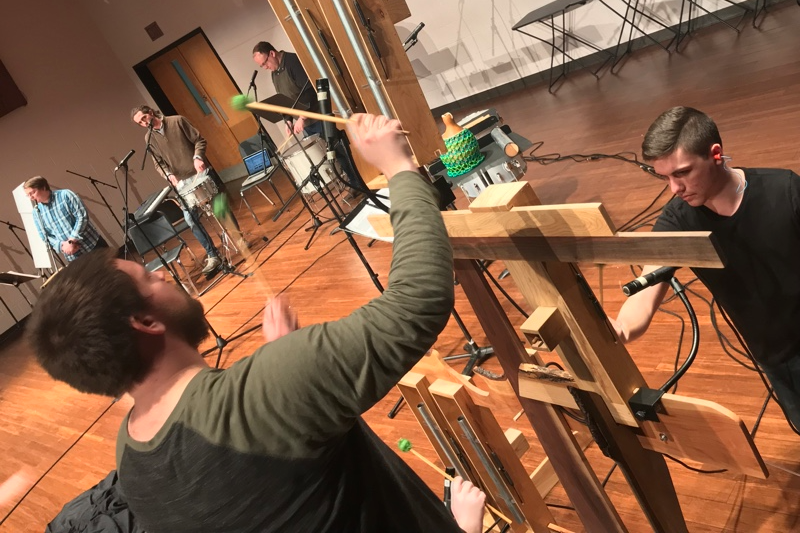 https://web.archive.org/web/20170217045314/http://www.ecomusicology.info:80/reconnecting-the-music-making-experience-supporting-small-scale-local-craftsmanship-in-the-academic-percussion-community. 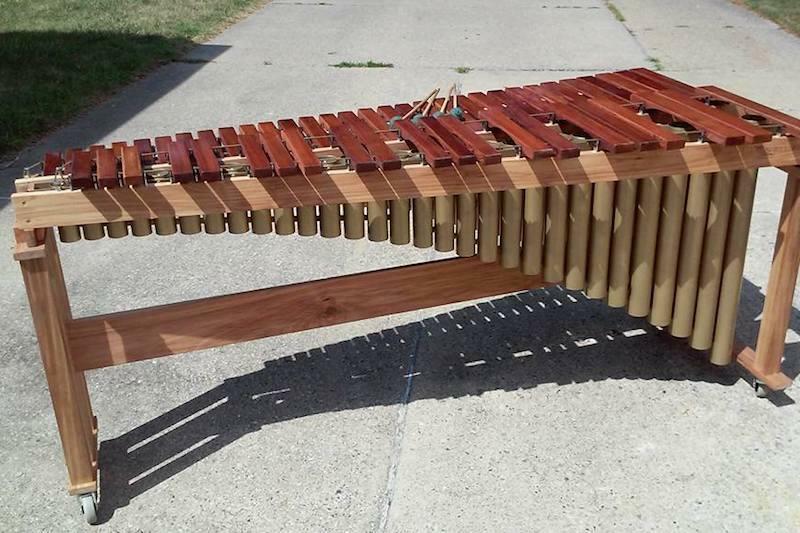 “New Musical Contexts for More Sustainably Made Marimbas.” Percussive Notes Online Research Edition 1 (2016). http://www.pas.org/publications/percussive-notes-online-research-edition. 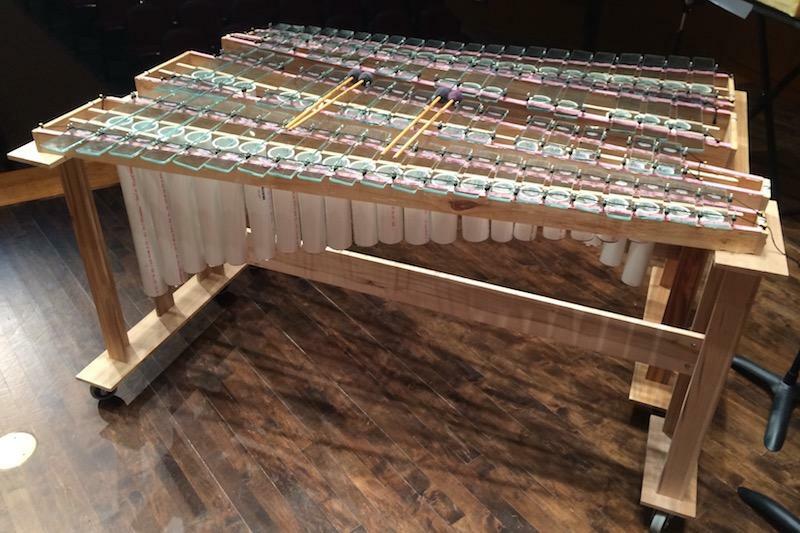 “More Than a Marimba Bar.” UCLA Echo Blog (April 27, 2015). 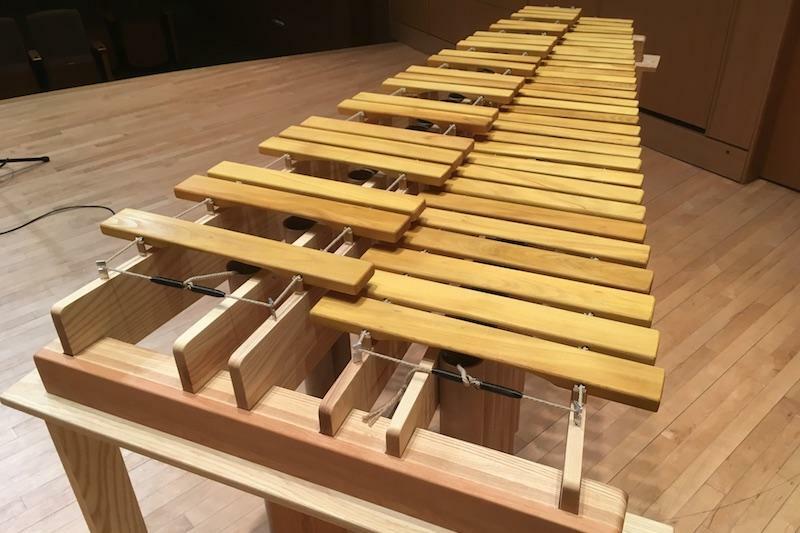 http://www.echo.ucla.edu/more-than-a-marimba-bar/. Review of George Dor’s West African Drumming and Dance in North American Universities: an Ethnomusicological Perspective. The Journal of Musical Arts in Africa 13, no. 1-2, 95-98. Ian McClaflin is a DMA candidate at the University of Southern Mississippi where he studies with Dr. John Wooton. While at Southern Mississippi, Ian taught private lessons along with conducting and arranging for the percussion ensemble. Ian earned his MM in percussion performance from the University of Missouri, where he studied with Dr. Julia Gaines. While at Mizzou, he was a member of the MU New Music Ensemble and performed in numerous venues throughout the Midwest region. Ian started his collegiate career at the University of Central Missouri studying with Dr. Michael Sekelsky. During his time at UCM, Ian won many competitions including the Mid-Missouri Percussive Arts Trophy in the marimba and percussion divisions, and the Percussive Arts Society International Convention where he competed in the individual and ensemble multiple percussion divisions. While at Southern Mississippi, Ian won the concerto competition with his performance of Eric Ewazen’s Marimba Concerto and performed the piece with the university symphonic band. He is a founding member of the amusement park Worlds of Fun’s percussion ensemble The Grease Monkeys in (Kansas City MO), he tours with his percussion duo Division II, and plays with and arranges for the Kansas City Chief’s ‘Rumble’ Drumline. Ian previously held appointments as Director of Percussion for the Sedalia 200 School District, and Associate Professor of Percussion for State Fair Community College. Along with teaching, Ian is an active performer and arranges percussion for many high schools throughout the Kansas City area. His works “Target Locked” and “Drum-e Piece No 2.” are available through C. Alan Publications.